Should Every Breastfeeding Child Be Given PrEP If Mother Is HIV-Positive? Current strategies for preventing mother-to-child HIV transmission are incompetent, a group of French researchers declares in their British Medical Journal article calling for infants whose mother is HIV-positive to be given pre-exposure prophylaxis (PrEP) in countries where the probability of transmission via breastfeeding remains significant. 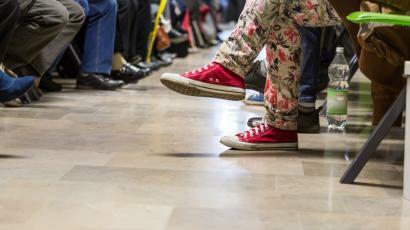 The World Health Organization (WHO) has recommended offering PrEP to any population in which the expected annual incidence of HIV is over 3% and the authors of this article say it violates the rights of infants born from HIV-positive mother to exclude them from this recommendation. The WHO’s main strategy for preventing vertical (mother to child) transmission of HIV is its “Option B+” strategy which recommends six weeks of PrEP with the drug nevirapine for the newly born baby, but breastfeeding usually continues well beyond this period. 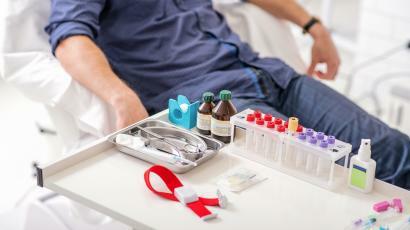 "Of the 8.9% of babies in the 21 most affected countries who acquire HIV through vertical transmission, 3.9% get HIV more than six weeks after birth, meaning that 44% of infections are occurring through breastfeeding after this point," says one of the authors, Dr Philippe van de Perre of the University of Montpellier in France. 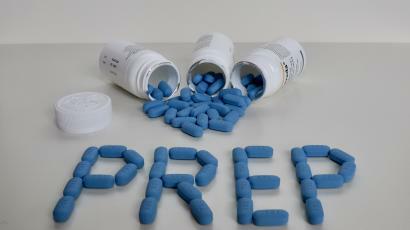 One of the reasons PrEP may work so well is because it saturates potential target cells with antiretroviral drugs and proofs these immature, vulnerable cells against infection by both viral particles and direct transfer of viral material. A simple idea given that lamivudine PrEP could be very cheap is that it should be given as routine to infants of all breastfeeding HIV-positive mothers, whether the mother is on ART or not for the whole period of lactation. Even if annual HIV incidence in breastfed infants not on PrEP was only 1%, the cost of lamivudine PrEP would be only $1500 per HIV infection prevented.